Enjoy airway service to or from Toronto Island and take advantage of Billy Bishop Airport’s convenient downtown location. Take off for cottage country or take the “short-cut” home and leave all your fellow cottagers in your vapour trail. By filling out this form, you are starting the booking process for your Lake Country Airways adventure. One of our guest service representatives will be in touch shortly. Round-Trips take you where you want to go and back again! We can pick you up at Billy Bishop Airport, drop you off at your lakeside cottage, then pick you up and bring you back to Toronto, skipping the dreaded Cottage Country traffic that can really put a damper on a relaxing weekend at the cottage. Spectacular Scenic Tours. Your happy place Starts Here! Rise above. Explore Central and Northern Ontario from the sky and feel your heartbeat match the exhilarating rumble of our floatplane engine. We offer a variety of set tours for groups up to five adults, and can also build custom tours on request. Anytime is a good time to get flying. We can fly you dockside, lakeside, to the green, to unique dining experiences and all points in between. Getting people to their happy place is what we love to do. Lake Country Airways is your gateway to one of the most iconic destinations in the entire world. 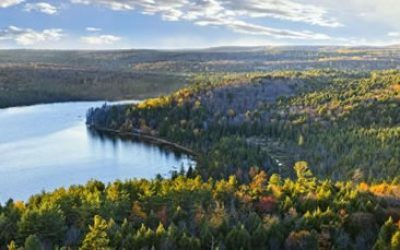 Once you experience Muskoka, you'll never forget it. We offer a variety of jaw-dropping scenic tours for couples and groups. You haven't experienced the beauty of the area until you've seen it from above. 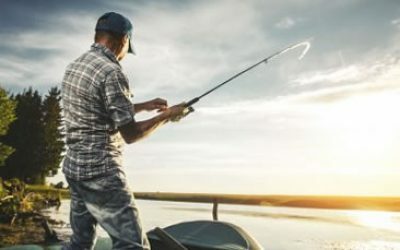 We'll show you the true meaning of "getting away from it all" with flights to several hunting and fishing camps located around Northern Ontario. At Lake Country Airways, we’re as passionate about reconnecting people with nature and each other as we are about our fleet of planes. Why run or drive away from the stresses of city life when you can fly? After all, there’s no cottage country traffic in the sky. 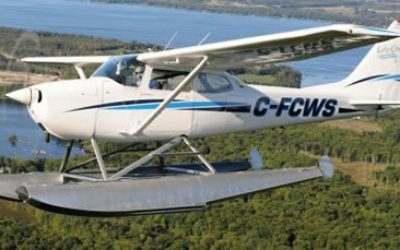 Whether you’re heading to the cottage, going on a fishing trip with friends, enjoying a couples fly and dine experience or simply taking in the majestic views from above, Lake Country Airways is your gateway to truly get away from it all! Skip the cottage country traffic. With round-trip and one-way flights, sightseeing tours and wilderness adventures, Lake Country Airways is the airplane of choice for adventure seekers, hopeless romantics, and those who need to escape the craziness of modern life and reconnect with nature.